NEW BRITAIN -The American Savings Foundation recently elected two new directors: Michael Carrier and Caitlyn Prescott. Michael Carrier is a Partner at Weber & Carrier, LLP in New Britain. He practices in the areas of real estate, mortgage financing, commercial law, and probate law. Carrier currently serves on the board of directors of CCARC Inc. and the New Britain Chamber of Commerce. Previously, he served on the boards of the Boys & Girls Club of New Britain, the New Britain-Berlin YMCA, and the United Way of New Britain & Berlin. Carrier has also served on the New Britain Board of Education, the Housing Authority of New Britain Board of Commissioners, and the New Britain Commission on Community and Neighborhood Development. 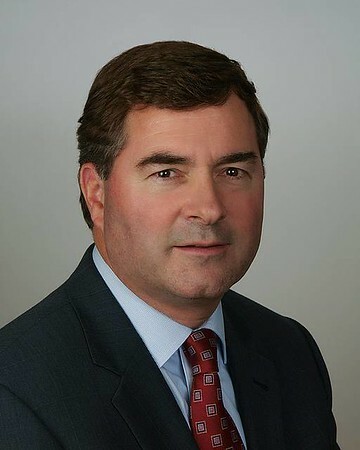 Carrier serves as a corporator of the Hospital of Central Connecticut and the Hospital for Special Care, and is a trustee at St. Francis of Assisi Church. He was the 2013 recipient of the Greater New Britain Chamber of Commerce Distinguished Community Service Award. Carrier served as a member of the American Savings Foundation Grants Committee prior to being elected as board member. He lives in the city with his wife, Rita. Prescott is the director of commercial New York/New Jersey finance at Aetna. She is a graduate of New Britain High School and a former recipient of the Robert T. Kenney Scholarship from the ASF. She received her bachelor of science degree in mathematics and economics from Trinity College. While still a student, Prescott began her career with Aetna as an intern and has since held various roles throughout the company. She is a fellow of the Society of Actuaries and member of the American Academy of Actuaries. 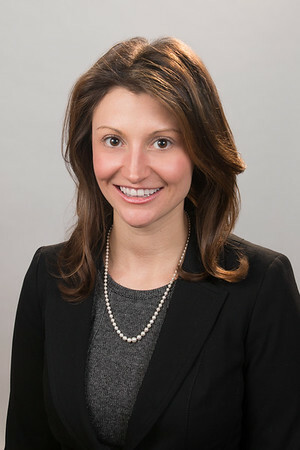 In 2015, Prescott was chosen for Aetna’s Enterprise Leadership Development Program, a rigorous program designed to develop young professionals as future leaders within the company. She graduated from the program in 2016. Prescott became one of the first past scholars to join the foundation’s scholarship selection committee and has served in that capacity for the past five years. Prescott lives in Farmington. Carrier and Prescott will join Boulier, Vice Chairwoman Marie Gustin, Treasurer Laurence Tanner, Secretary Sheri Pasqualoni, Carl Cicchetti, David Davison, Gregory Howey, James Jones, James Little, Harry Mazadoorian, James McNair, and James O’Rourke on the ASF’s board of directors. Posted in New Britain Herald, Business, General News, New Britain on Sunday, 26 November 2017 21:13. Updated: Sunday, 26 November 2017 21:16.